AtmosRaw Vaporizer Springs provide the necessary pressure to the blends within the Ceramic Heating Chamber in order to provide optimum vaporization and heat penetration through the herb in the heating chamber. 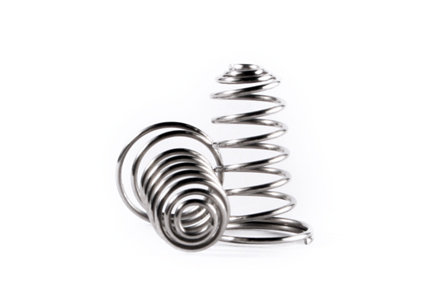 Atmos Raw Vaporizer Springs are sold in 2 pack combo. Purchase this item now and earn 30 Puff Points!